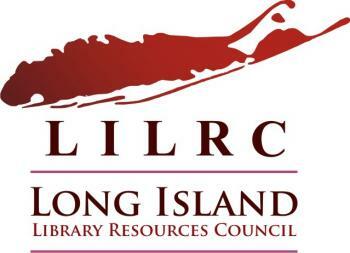 The exhibitor area offers you the opportunity to explore and discuss with expert vendors the breadth and depth of new and favorite library products, services, books, online services, tools, and technologies. The 2019 exhibitor line-up will be announced in the coming months. BBS Architects, Landscape Architects, and Engineers, P.C.